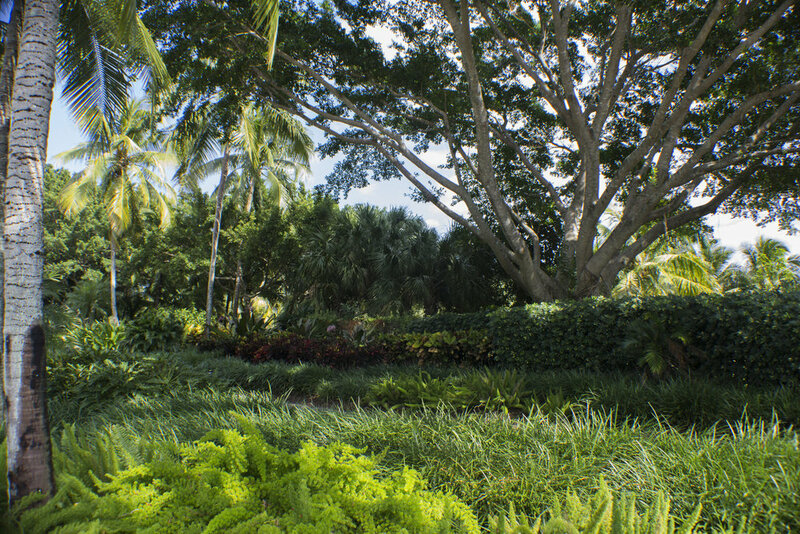 We offer premium landscape services in South Florida, with a focus on professionalism, reliability and integrative aesthetics. Your landscape should work with your home and neighborhood to maximize the value of your property, and we do this by creating a custom design for every project. We draw our design inspiration from the horticulture that surrounds us to give your property a sense of belonging within your neighborhood. We supply our installations primarily from our own nursery to ensure that all materials meet our stringent standards.